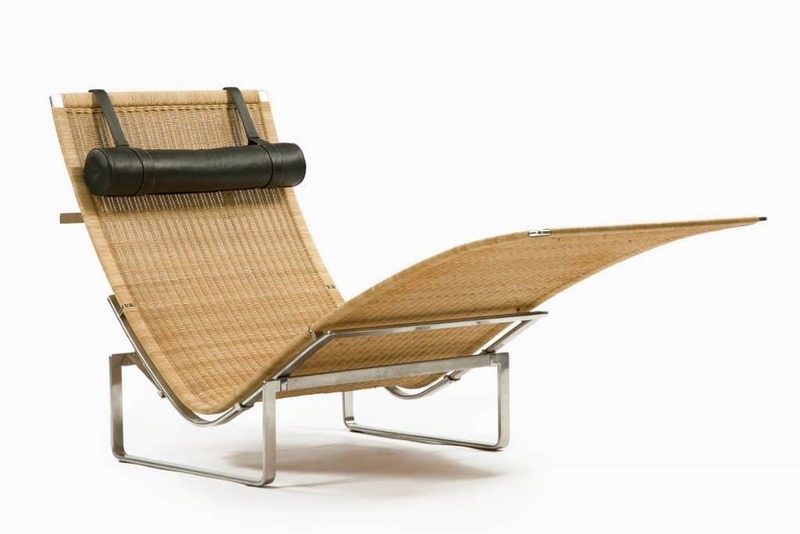 The PK 24 Lounge Chair, manufactured by Fritz Hansen in Denmark, 1965. Made of stainless steel, cane and leather. The PK 25 Chair, manufactured by Fritz Hansen in Denmark, 1951. Mad of matte chrome-plated steel and halyard. The PK 22 Chair, manufactured by Fritz Hansen in Denmark, 1956. 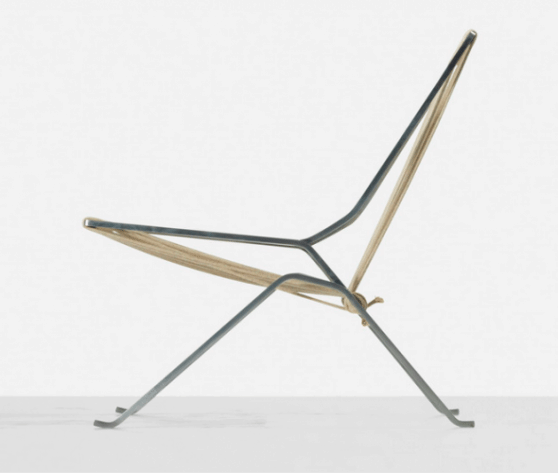 Made of matte chrome-plated steel and cane. In many ways, Poul Kjaerholm distinguished himself from fellow Scandinavian designers. 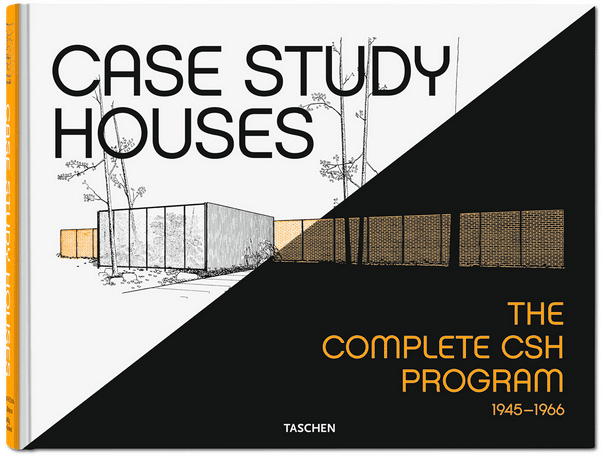 Trained early on as a carpenter and mastering furniture design at the Kunsth und vaerker skolen (School of Arts and Crafts) in Copenhagen, Kjaerholm’s potential for greatness was detected by his teacher Jorn Utzon who claimed Poul’s ability to master any design challenge, choice of material and correct application was always achieved effortlessly. In 1951, Poul Kjaerholm designed the PK25 steel chair as his graduate project demonstrating his love of steel rather than the traditional plywood use of the time. 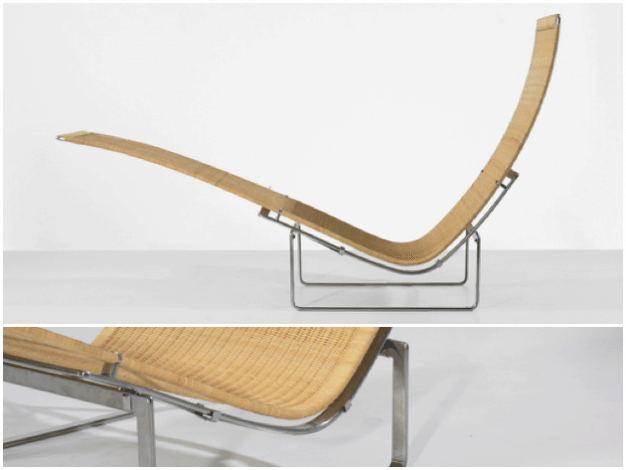 After WWII, a new furniture design trend emerged using industrial material as basis for furniture manufacturing. 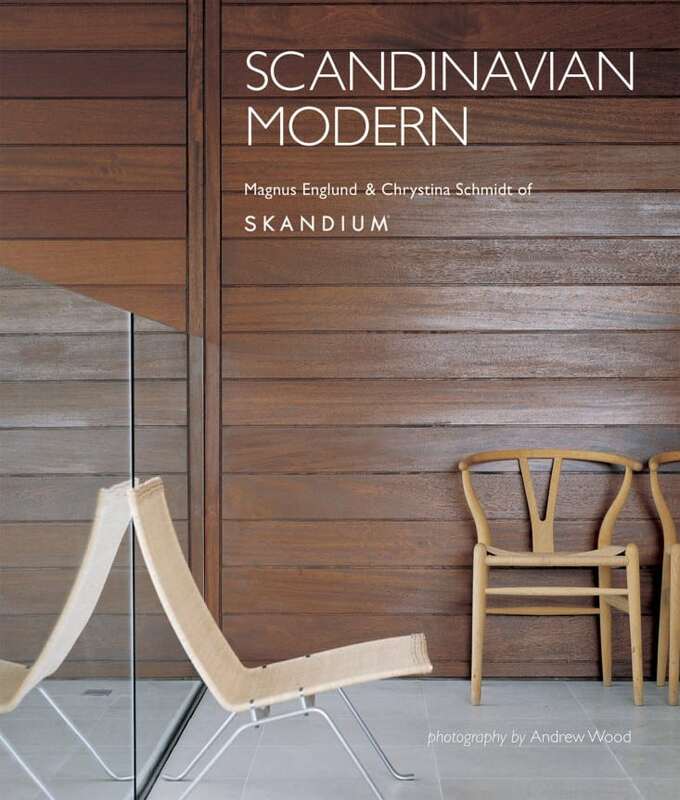 The majority of designers used molded plywood, leather, cane or marble but Kjaerholm preffered the use of steel because of its reflection of light on the surface as part of the modernist aesthetics. Kjaerholm inspirations came from Modern Movement Designers like Le Corbusier (1887-1965). 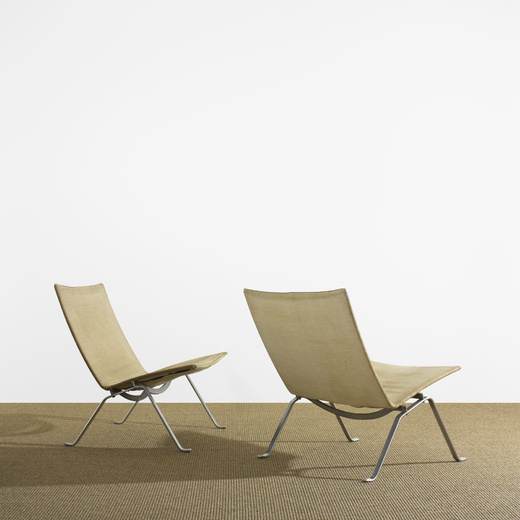 During his career, Kjaerholm created elegant and distinctively modernist furniture for mass production by the furniture manufacturer E. Kold Christensen. Some of his best work are based on his mastery of technical precision and use of steel as his material of choice. 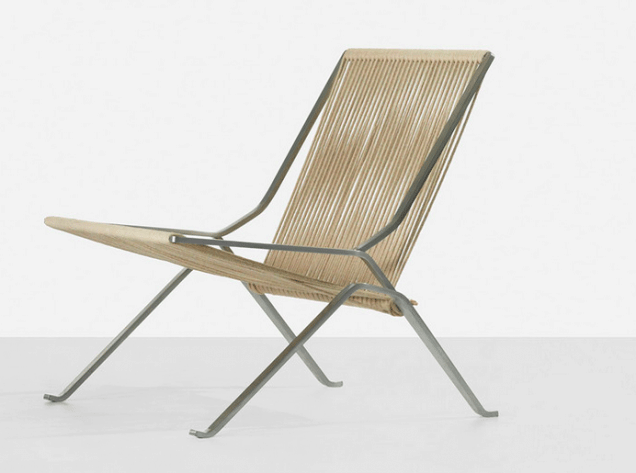 For his design of the PK22 chair and the Hammock PK24 chaise lounge, Kjaerholm was awarded the Grand prix Milan Triennale in 1956 and in 1965. The high quality contraction and durability is evidence of Kjaerholm’s craftsmanship because of the clean lines and minimalist beauty. Even thought Kjaerholm utilized modern industrial material and were produced mainly by machines, The PK22 and the PK 24 chairs have the unmistakable characteristics of the Modernist era. Another innovative design by Poul Kjaermholm is the PK-O chair design, inspired by the earlier molded sections of plywood chair by designers Charles and Ray Eames. This design is both remarkable and progressive since it is contructed with less number of elements but still is sturdy and elegantly pleasing to the eyes. This design is proof that Kjaerholm was a true master of his craft, showing intelligent use of material combination and effective framing for support. Kjaerholm used steel rather than wood as his preferred material, distinguishing him from his Scandinavian contemporaries.